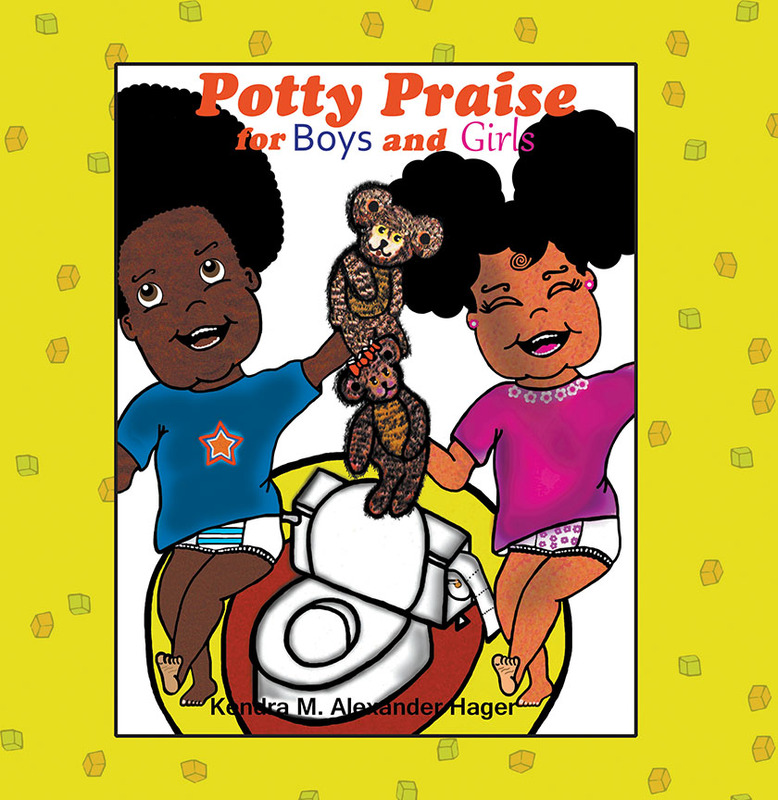 Potty Praise for Boys and Girls is Khalil’s and Kaelyn’s claim to fame, as they toddle through their fun and exciting potty training adventure. Mommy, Daddy, and Grandma Lita give Khalil and Kaelyn a potty praise salute by performing a lively song and dance with every potty success. Khalil and Kaelyn are more than happy to give potty praise, even when a bird poops on Daddy’s head. Get ready for this exciting dual potty adventure with anatomical terms appropriate for the separate boy and girl sections. The rhyming text and special Potty Praise song are sure to have you singing and dancing your own potty praises because it’s Potty Praise time!